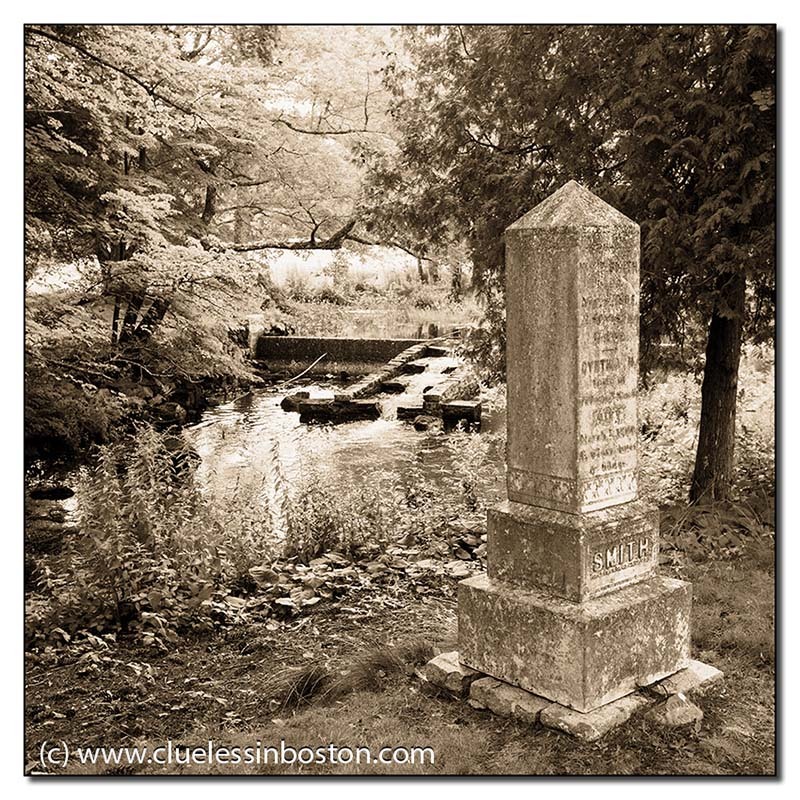 Brookside Cemetery, Mount Desert Island, Maine. The place looks old and almost untouched. We spent a week week on Mt. Desert Island a few years ago on the other side from Bar Harbor. It had a primordial feel but with some very good restaurants. Very beautiful picture : out of time, telling a story, full of nostalgy about time passing by ..